The Early Morning Market (EMM), with its colonial origins in 1890s, is a thriving fruit and vegetable market at the heart of Warwick Junction. 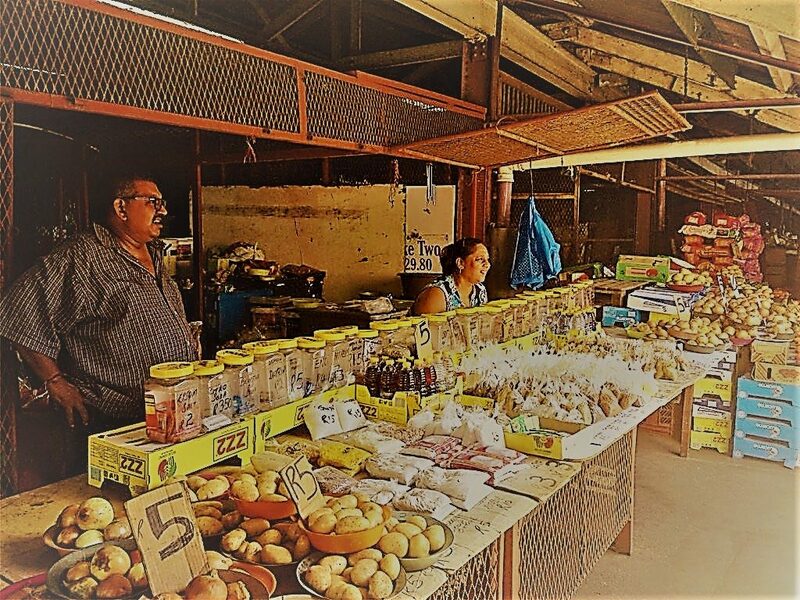 Amidst this bustling market a film crew setup in a row of shuttered stalls, a reminder of the struggles the market has endured, to interview Romila Chetty who has been a trader and leader of the EMM Association for over 30 years. The lights, microphones and camera were turned on and Romila who, prompted by questions, relays her story about her livelihood as a trader, her relationship with Asiye eTafuleni (AeT) and her leadership in the EMM Association. She explains the vital role the EMM plays for its customers, highlighting that it is largest and oldest market and plays an essential role in supplying cheap, healthy produce sold in small quantities. This is essential for people who must hold their groceries on their laps in their minibus taxi-ride home or those who do not have refrigeration and cannot store large amounts of fresh food in their home. Romila went on to detail her role as a leader in the EMM Association as secretary and how she has worked closely with AeT in the past, highlighting the legal struggle she and all the EMM traders faced prior to the World Cup when the municipality made plans to demolish the EMM and develop it into a shopping mall. Romila emphasized the power traders and porters had when they united to bargain collectively for their rights in the face of the demolition of the EMM. Whilst filming was halted briefly to attend to some loud music being played adjacent to the market, Romila chatted casually about the details of the “problem years”, during the legal conflict with the municipality over the development of the mall. She faced challenges daily, repeatedly her goods were confiscated and regulations at the time required her to obtain a daily permit to trade. These struggles were overcome, and she went on to share her aspirations for the EMM in the future. 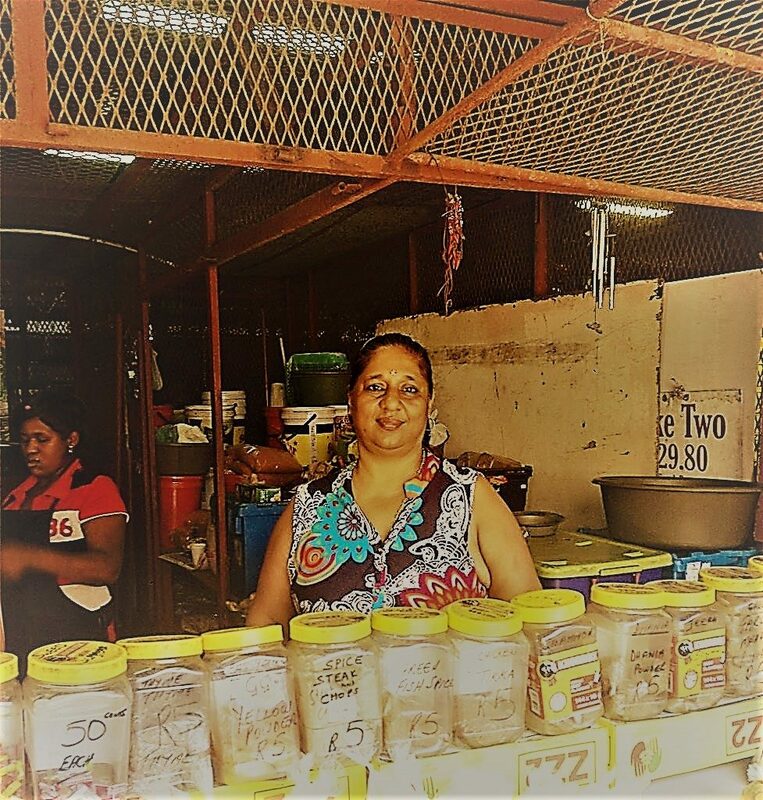 Not only does Romila want to see the EMM continue with its activities but she wants to see the facility upgraded, for the provision of basic services such as water and electricity to be actualized so that traders can grow their businesses. She wants to see more types of business services present in the market, such as a post office and a bank. This interview was a part of a broader project with WRI Ross, who sent a film crew to capture AeT’s work in Warwick Junction. WRI Ross selected AeT as one of the top-five finalists for WRI Ross Prize for Cities competition for their role in the transformation of Warwick Junction. Despite the tireless efforts to film candid scenes of everyday life in Warwick along with various interviews with stakeholders, the biggest challenge will be to summarize the reach and scope of AeTs programs into a finite video of just 3 minutes. The viewers of this video won’t completely understand the jam-packed days of someone like Romila, who wakes up at 4am every day to have her stalls stocked and ready to sell for morning rush-hour. The constant troubleshooting, she must do as a leader when other traders come to her with problems and the negotiation with the municipality she helps facilitate. Nor will the degree of the hardships she faced during the “problem years” shine through. 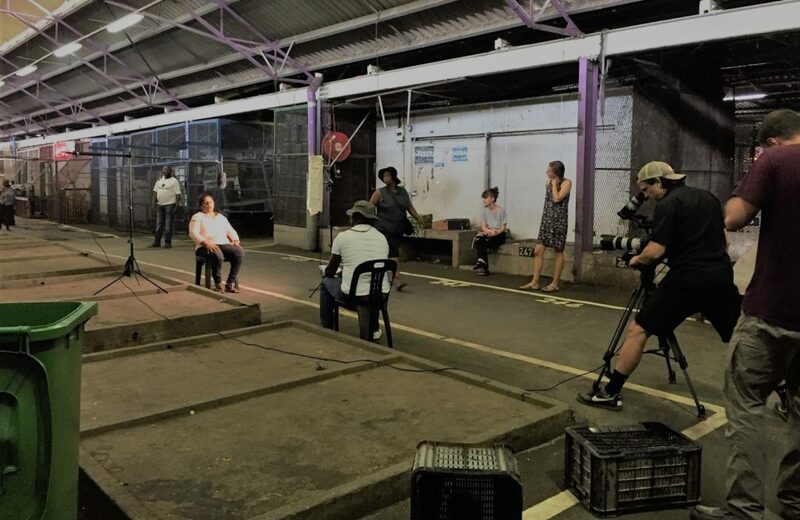 The video will reflect, however, in broad strokes the impact of AeTs work and their symbiotic relationship with the informal traders in Warwick.